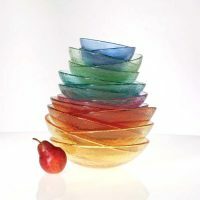 John and Natali McClurg, along with their team of artisans at Fire & Light, handcraft artful pieces of glassware one by one, preserving the rich tradition of American hand pressed glass. 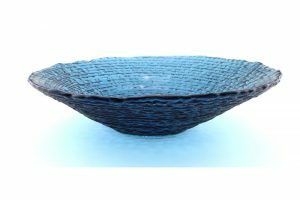 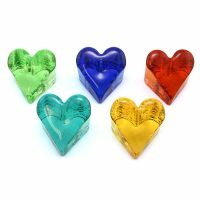 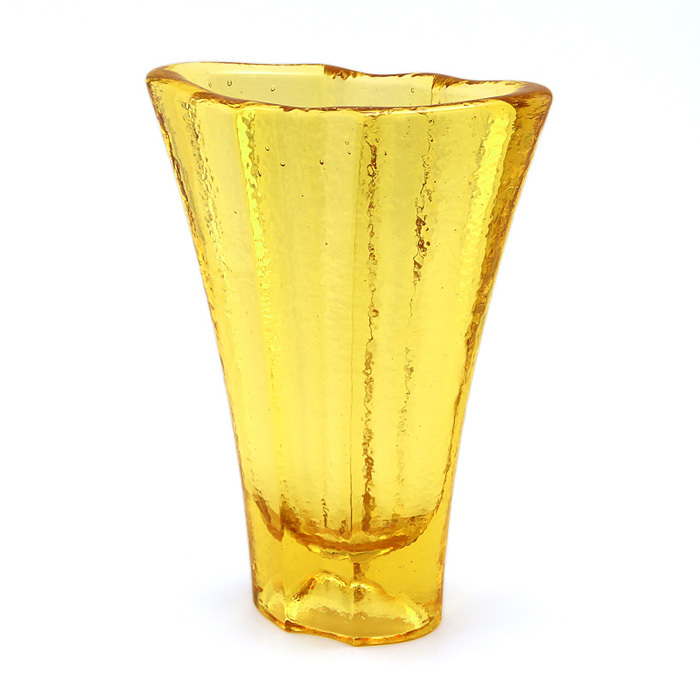 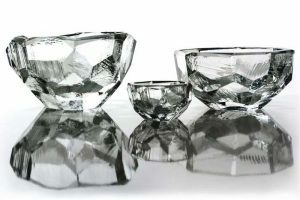 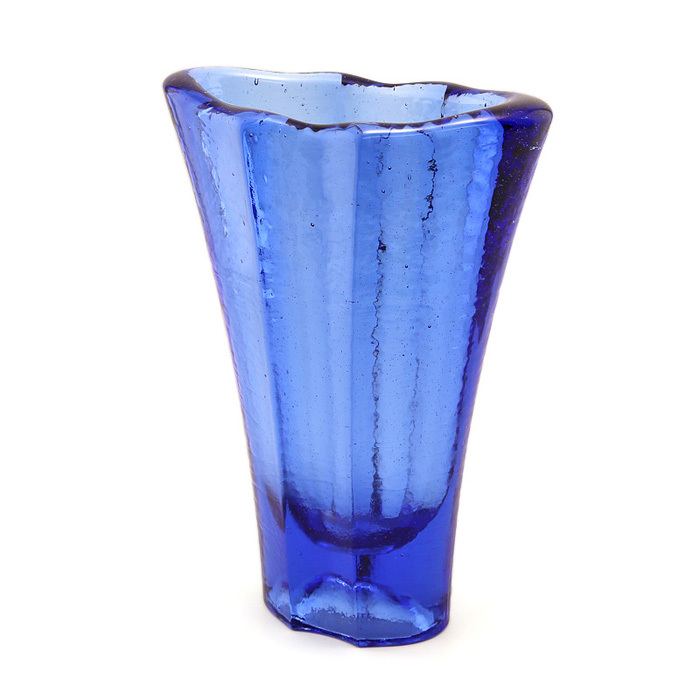 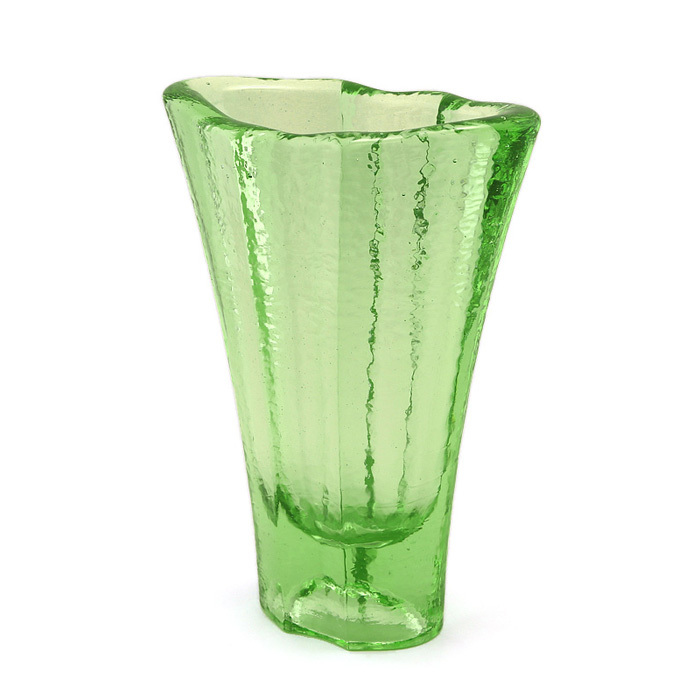 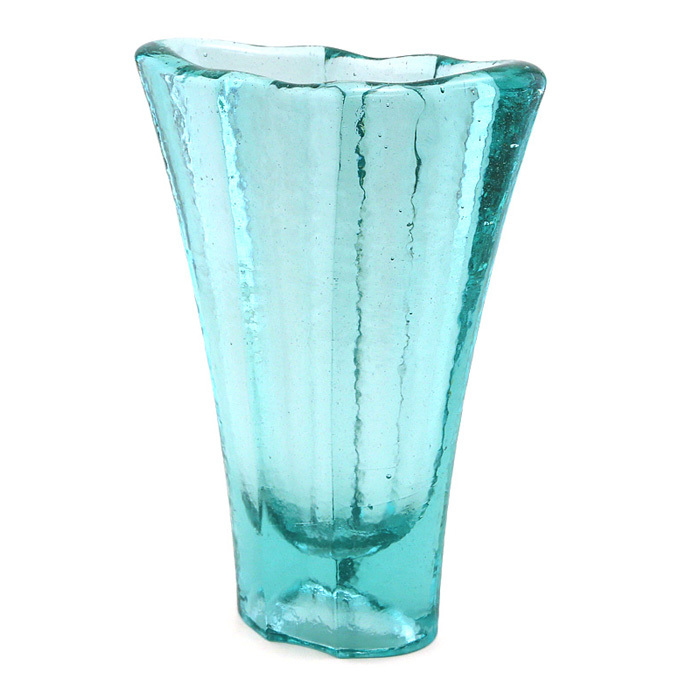 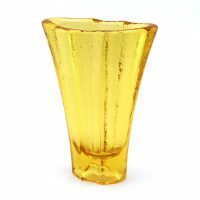 Their modern spin on tradition repurposes over 91% post-consumer recycled glass in the process. 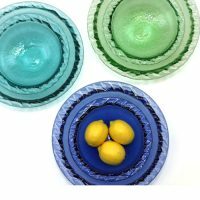 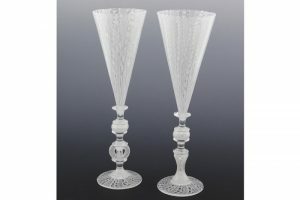 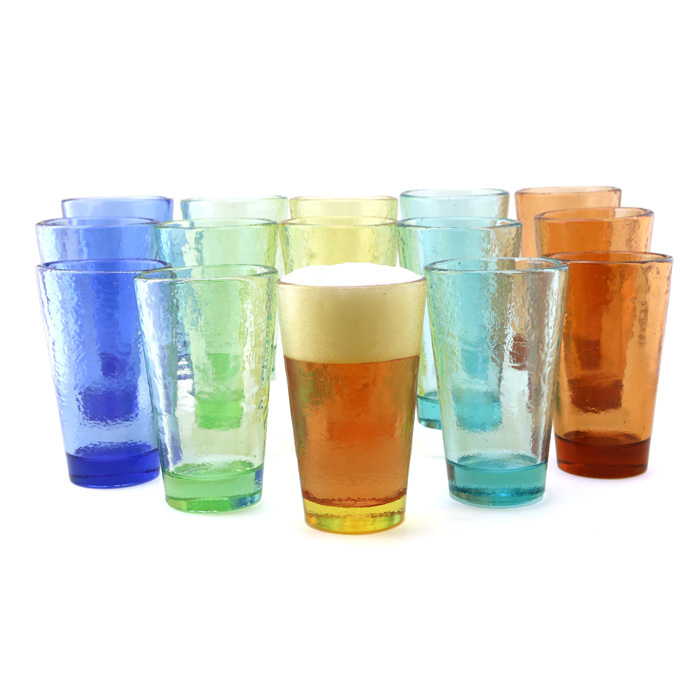 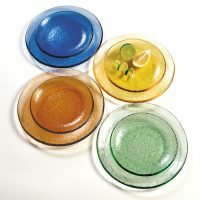 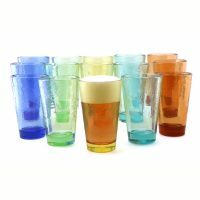 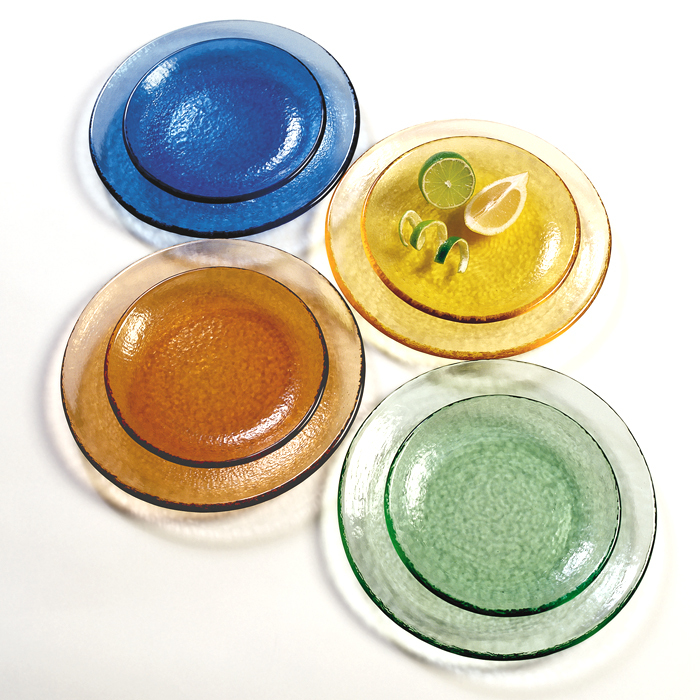 The result is a unique line of beautiful and functional glassware that is sturdy and dishwasher safe.